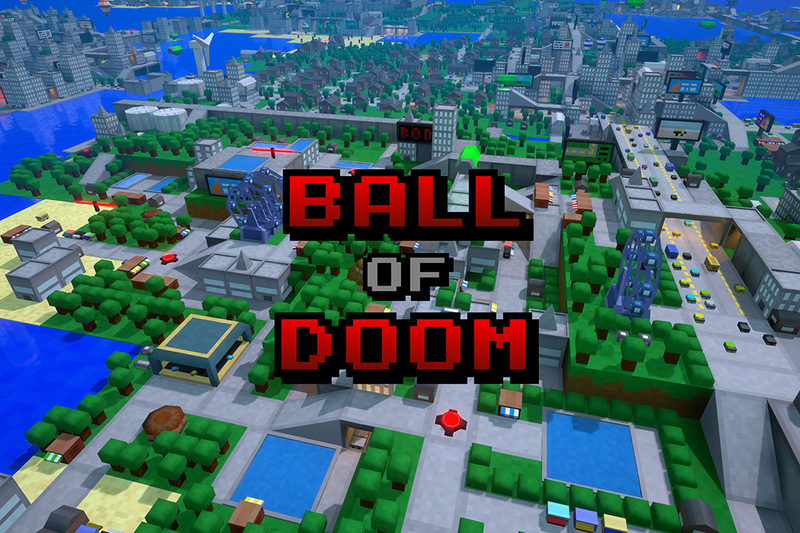 Ball of Doom is among the RIT games on display at GDC this year. More than 100 Rochester Institute of Technology students, faculty, alumni and staff will travel to San Francisco this week to attend Game Developers Conference 2019, the world’s largest professional gaming industry event of the year. This year, professional and amateur gamers exploring the expo floor will get to test out four games created at RIT, when they visit the RIT MAGIC Spell Studios booth. In addition, conference goers will see RIT students showcasing their games at the Intel University Games Showcase, the Train Jam exhibit, the Experimental Games Workshop and at RIT’s annual playtest event. Lightless — The game features falling into a sinkhole and waking up surrounded by darkness. Players need to find a way out of this mysterious chasm by solving environmental puzzles, using whatever light sources they can find, but need to be mindful of monsters that dwell in the dark that are attracted to light. Lightless is among the RIT games on display at GDC this year. Fragile Equilibrium — It is a game about the imperfection and impermanence of life. It is a reflection on transience, a balancing act between progress and regrowth, a reminder to find beauty in decay and inevitable destruction. Using old-school “schmup” mechanics and forms, the game invites the player to explore a world of quick actions, forced decisions and subtle strategy, but with each decision, the player falls ever out of balance. 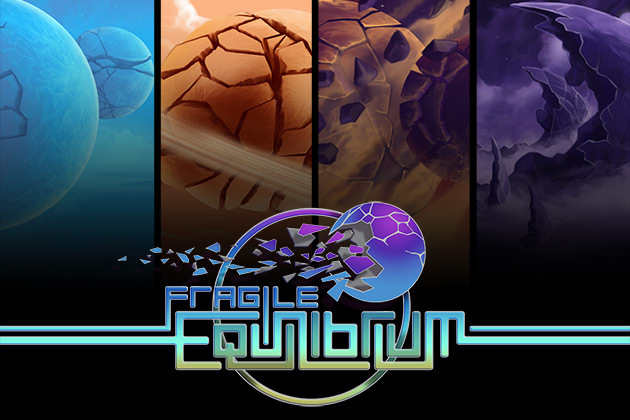 Fragile Equilibrium was produced by dozens of RIT students and faculty and was published by MAGIC Spell Studios on Xbox One in December 2018. RIT alumnus Chris Robinson ’18 (3D digital design) and Rowan Waring, a game design and development major from Brooksville, Maine, will represent the team at GDC. Elderberry Trails — A top-down adventure game starring a young lumberjack and her journey through a cursed woods. When one day her cabin is trashed by troublesome globs of Elderberry goo, she takes it upon herself to travel the trails, find the forest’s source of corruption, and rid the woods of an old, twisted tree. Elderberry Trails takes common woodland spaces and elements of European folklore to create an autumnal journey imbued with danger and whimsy. 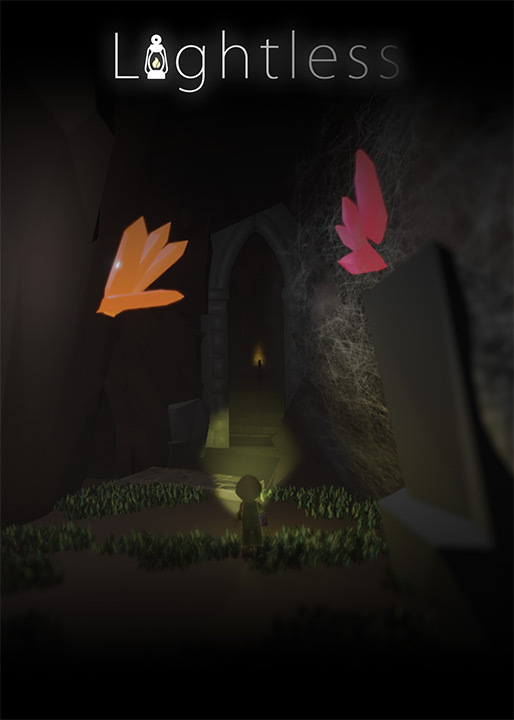 Elderberry Trails will represent RIT in the Intel University Games Showcase on March 21 at GDC. Leaders in RIT’s MAGIC Spell Studios selected the game to represent RIT because they felt the game best represents the quality of work that the university wants to be known for on this national stage.